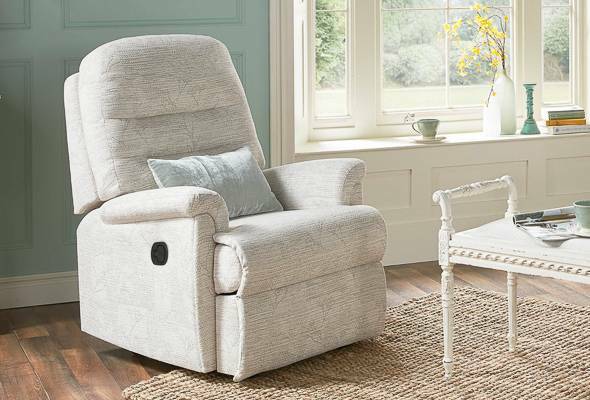 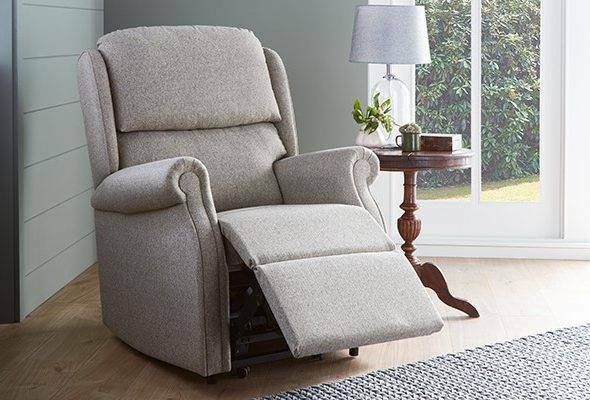 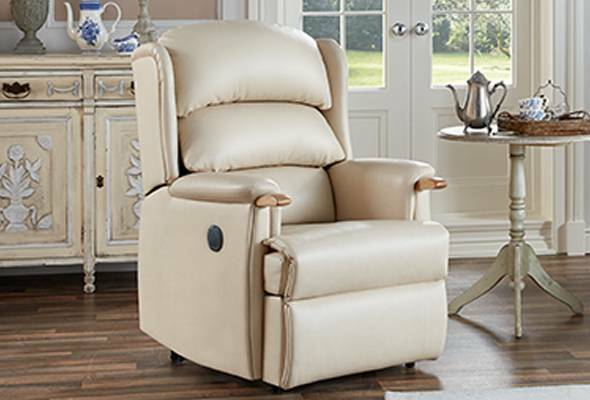 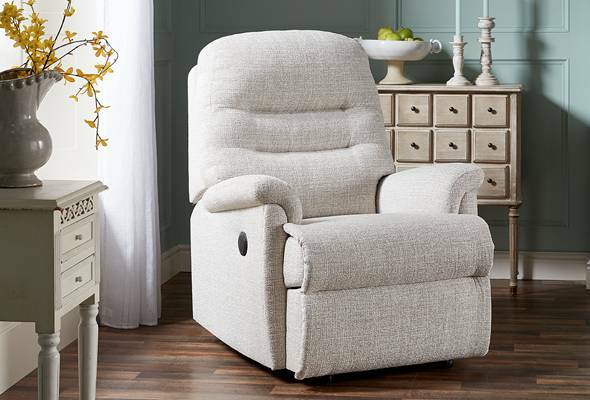 CleverComfort™ recliner chairs offer exceptional comfort and support for your back and legs, helping to relieve aching muscles and stiff joints as well as promoting good circulation. 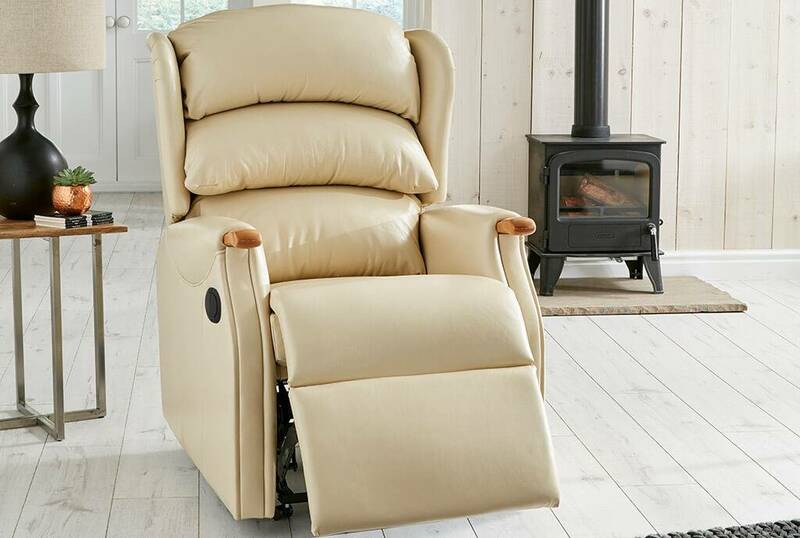 Relaxing in a recliner has also been known to relieve some breathing difficulties. Leaning back on sumptuous padding, with your feet elevated is a wonderful way to relax. 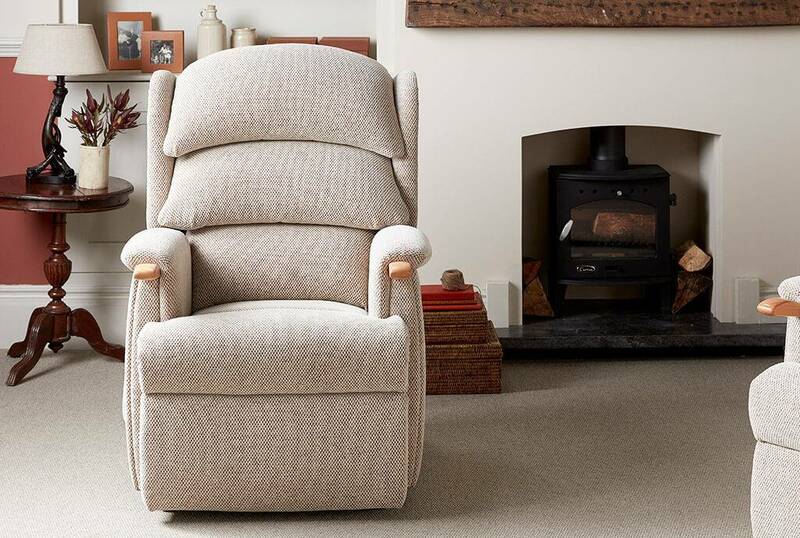 Our Reclining Chairs and Reclining Sofas, designed with CleverComfort™, offer this luxury whilst also helping you to maintain good posture and supporting you from top to toe. 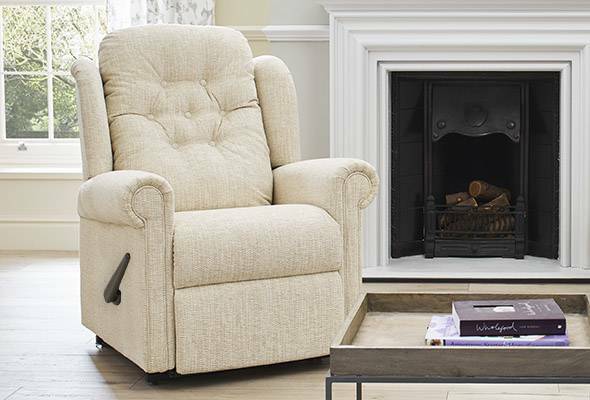 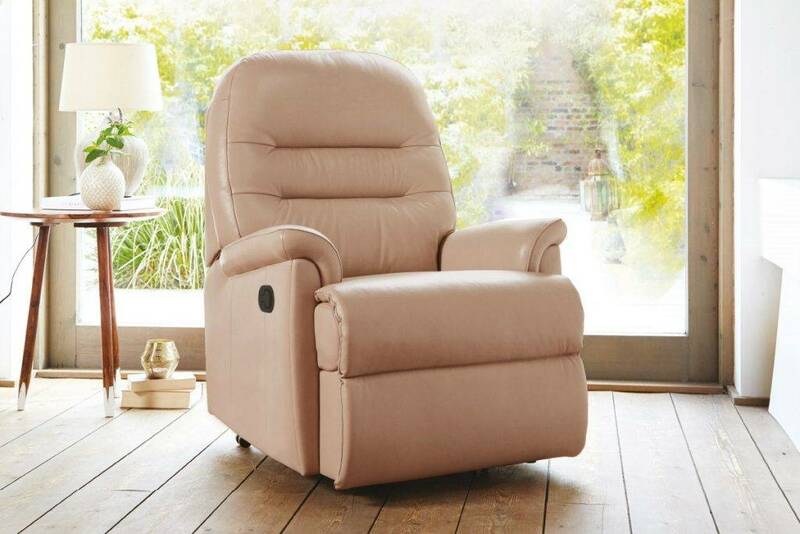 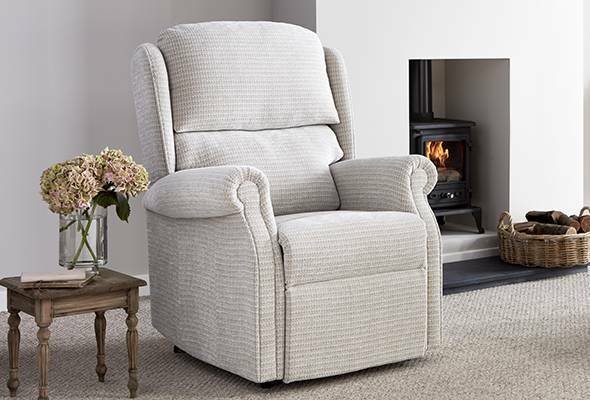 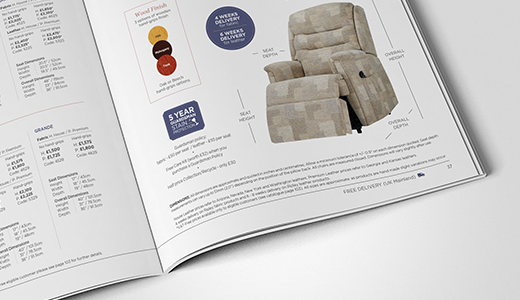 Whether you want a Powered Recliner or a Catch Recliner, we have a range of styles and designs to suit you.